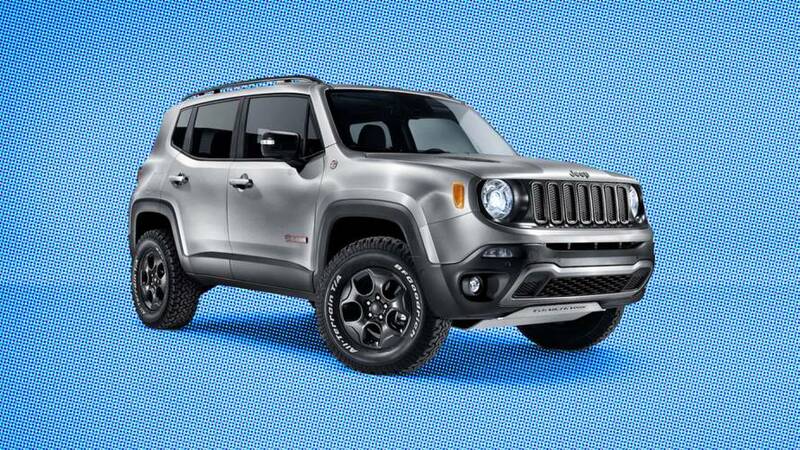 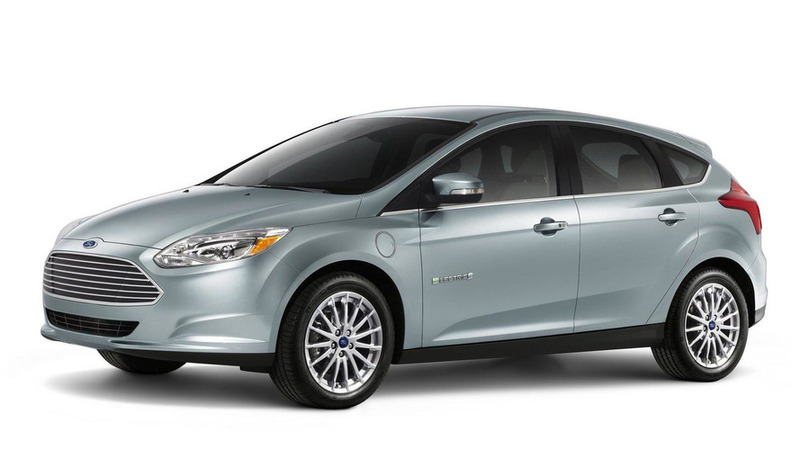 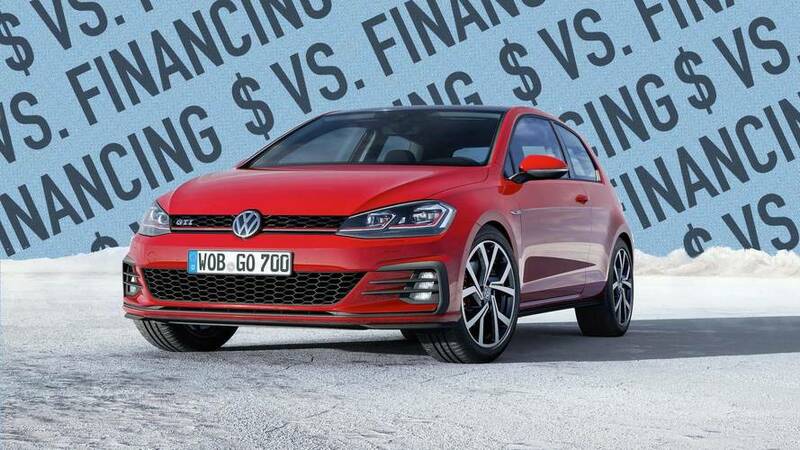 These 10 models offer cash rebates as rich as $6,250 and financing deals as low as 0.0% for 72 months through the end of April. 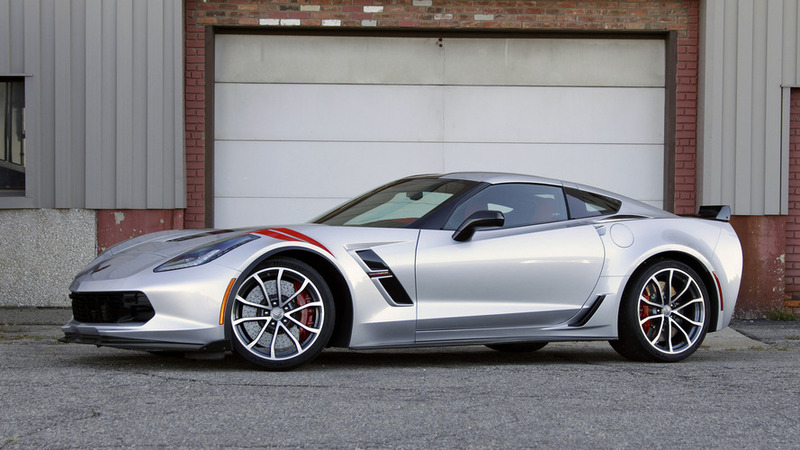 You could get $12,000 off a Corvette. 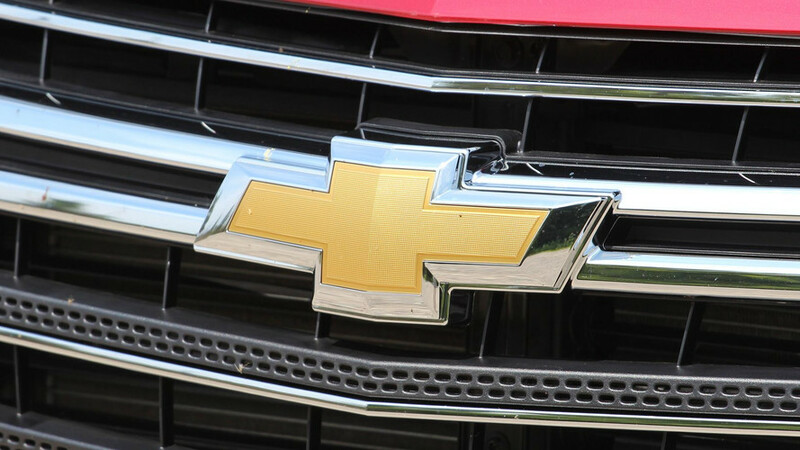 If you have the cash, Chevrolet is ready dish out a deal. 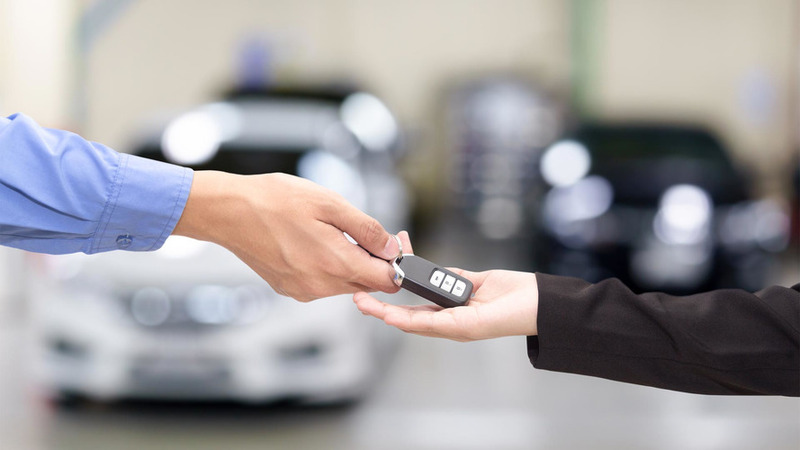 You can usually snag the deepest discounts if you know when to go shopping. 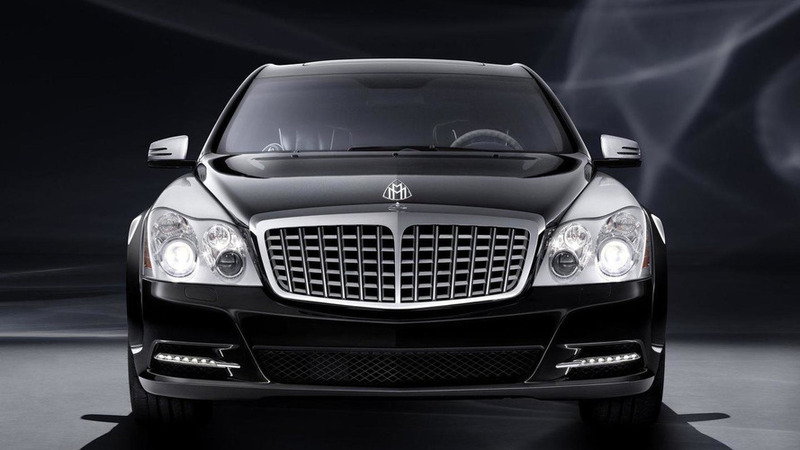 If you've been holding out on buying a new Maybach, you might want to head to your dealer because the company is reportedly offering a $100,000 rebate on their wildly unpopular vehicles.